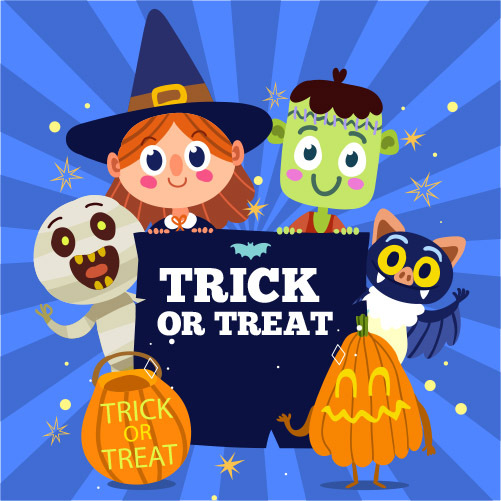 Come join the community for a spooky-fun activity for the entire family! Main Street Businesses will be providing treats, activities and photo opportunities! Bring your entire family for a free and safe Halloween night!